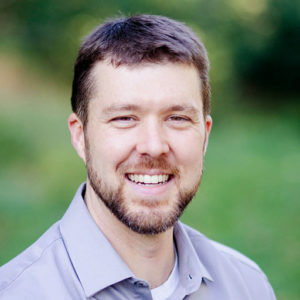 Join the men of Bridgeway Church as we hear from Chris Gaynor, pastor of prayer and worship at Summit Church in Raleigh, NC. Chris is an engaging speaker whose humility, transparency, and passion come through in all he does. Chris was also a part of the replanting of Summit Church where he helped a plateaued church transition into an extremely influential and impacting church. We are excited to have him with us and to speak to the men in a small and intimate setting. Come join us this Wednesday night July 11 at 7:00pm.